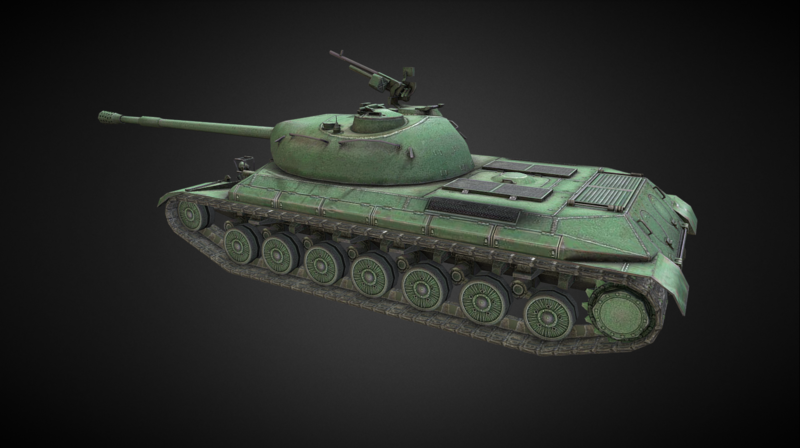 Prototype of a heavy tank developed in the early 1960s. 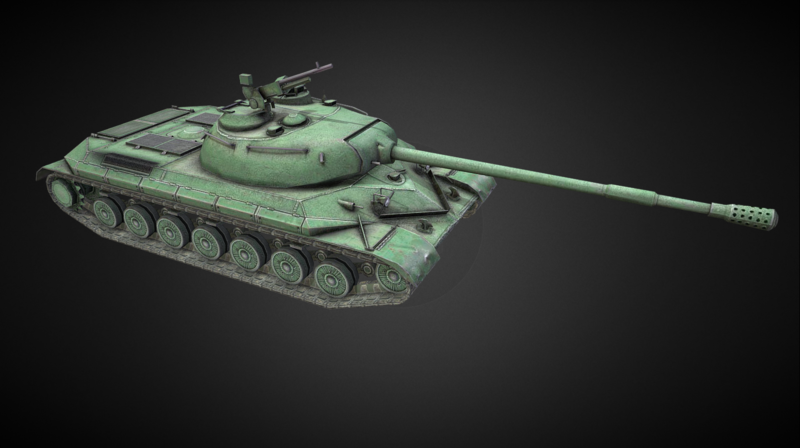 The 111 project was developed on the basis of the Soviet IS-3 and T-10 tanks. 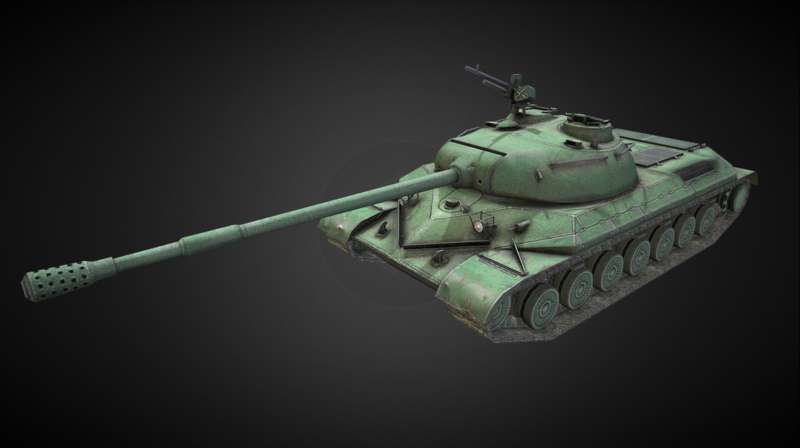 In 1964 development was discontinued in favor of new types of medium tanks. 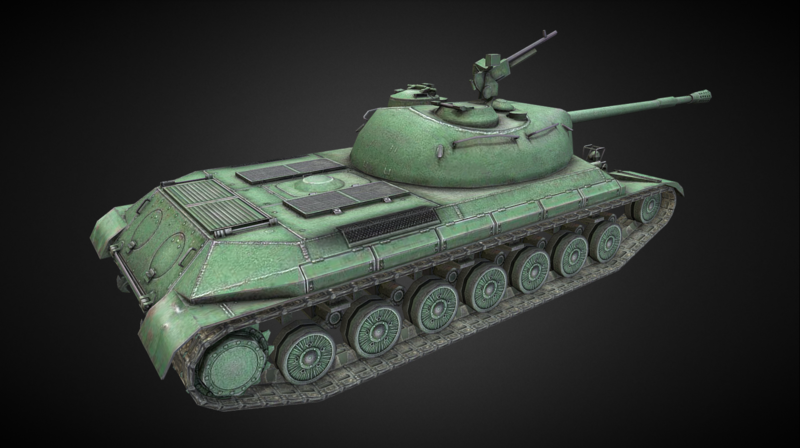 The new WZ-111 model 1-4 heavy tank will be introduced with Update 4.9.